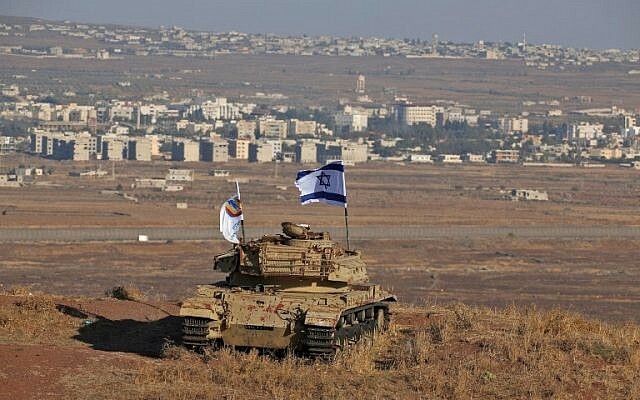 Saudi Arabia on Tuesday rejected US President Donald Trump’s recognition of the Golan Heights as Israeli territory, condemning it as a violation of international law. Trump, a key Saudi ally, broke with decades of US policy on Monday, signing a proclamation recognizing Israeli sovereignty over the strategic territory it seized from Syria in the Six Day War of 1967. 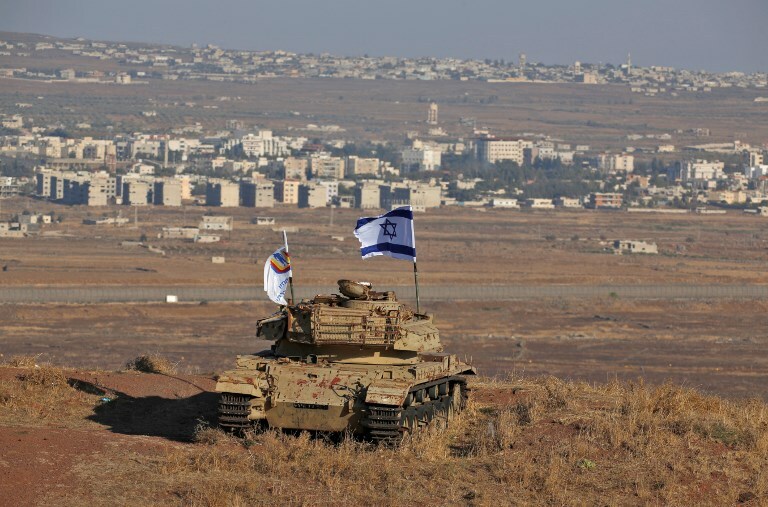 “Saudi Arabia expresses its firm rejection and condemnation of the US administration’s declaration that it recognizes Israel’s sovereignty over the occupied Syrian Golan Heights,” said a statement carried by the official SPA news agency. The development will “disrupt the efforts aimed at achieving a lasting and stable peace in the Middle East,” the Bahrain foreign ministry said in a statement Tuesday. 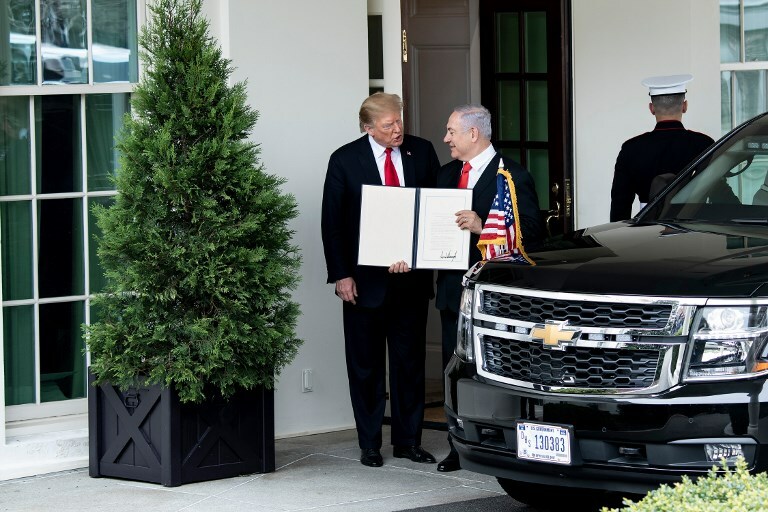 None of Trump’s allies have followed his policy U-turn, which came in the form of a proclamation, signed by the president Monday in the White House with Prime Minister Benjamin Netanyahu at his side. Netanyahu thanked Trump for the “historic” recognition of the Golan Heights, and for his administration’s “incredible support” for Israel. Netanyahu was visiting Washington for the AIPAC Conference, but cut short his visit and canceled his AIPAC speech scheduled for Tuesday after a rocket fired from the Hamas-controlled Gaza Strip hit a house north of Tel Aviv, wounding seven Israelis and raising fears of an escalation of hostilities. Netanyahu headed back to Israel after his meeting at the White House. 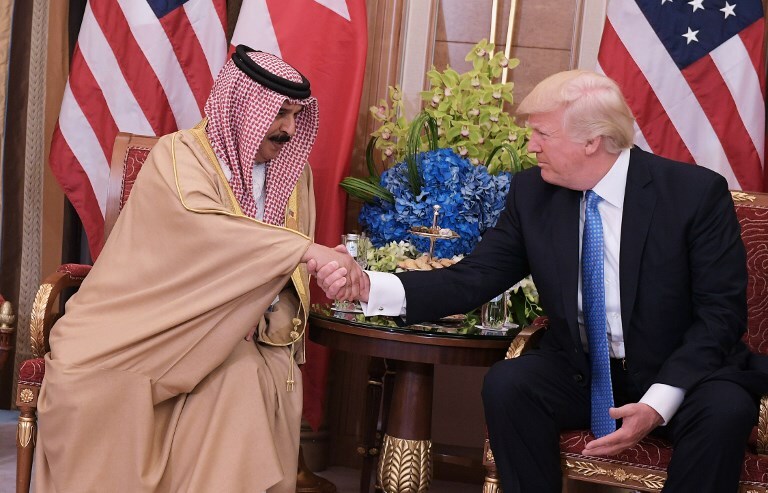 US relations with Saudi Arabia have improved sharply since the 2017 inauguration of Trump, who has broken with his predecessor Barack Obama’s diplomatic opening to Saudi arch-foe Iran.